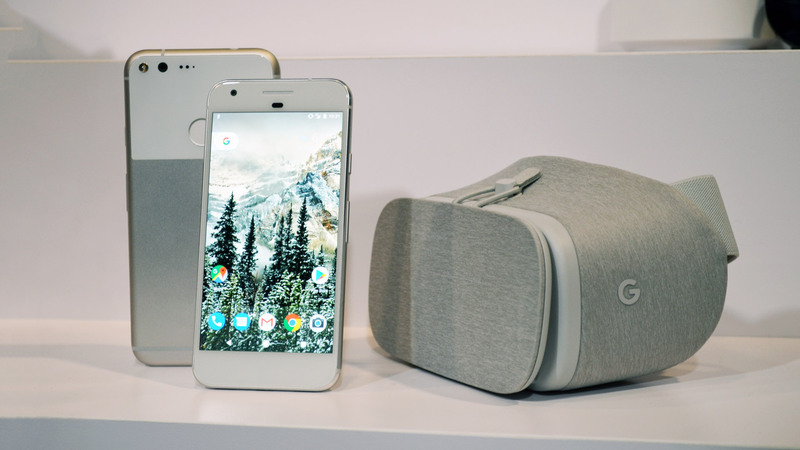 In a few years’ time Google expects to operate Daydream on “Android scale,” one day opening the VR door to “hundreds of millions of users.” But in order to get there, the company needs a much wider selection of Daydream ready Android smartphones. This week Google said they expect 11 Daydream ready phones on the market by the end of 2017. The Verge reports that Google CEO Sundar Pichai spoke during the latest earnings call from Alphabet (Google’s parent company) during which the company announced revenue of $26 billion in Q2 2017, up 21% versus the same quarter last year. On the call, Pichai, who is an Alphabet board member, reportedly told investors that Google expects 11 Daydream ready phones on the market by the end of the year. That’s likely to include the Galaxy S8 and S8+, which have just begun to receive updates adding Daydream support. Google’s own Pixel and Pixel XL smartphones were the first to launch with Daydream support, and since then The Verge notes that we’ve seen Motorola’s Moto Z, Huawei’s Mate 9 Pro & Porsche Design Mate 9, ZTE’s Axon 7, and Asus’ Zenfone AR all join the Daydream club. Depending upon how Google’s counting, we should see at least two (if not more) Daydream phones launched (or updated for support) by the end of 2017. Among the eight companies whom Google had announced would be making Daydream phones back at IO 2016, we’ve yet to see any come from HTC, LG, Alcatel or Xiaomi.